Just 3 km north of Emerald Resort lies the ancient town and popular Bulgarian holiday destination of Nessebar. With a population of around 12,000, Nessebar is located on the tip of a long and narrow peninsula in the Black Sea. 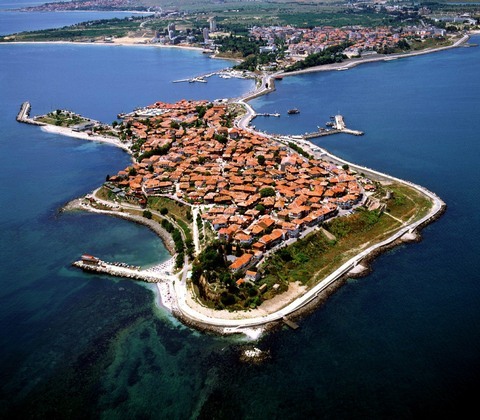 Since 1983 Nessebar has been protected as a UNESCO World Heritage site. The picturesque town is one of the oldest in Europe, emerging as a fortified Thracian settlement over 9,000 years ago and changing hands many times before being captured by the Bulgarians in the 7th century. Like many European cities, Nessebar has an old town and a new town, but it is the old quarter that gives the peninsula its character. A popular tourist attraction, Nessebar charms visitors with its narrow cobblestone streets, period wooden houses, courtyards, taverns and romantic atmosphere. The old town (which is only 850 metres by 350 metres wide), is famous for its medieval churches, with beautiful facades and well-preserved interiors that are remnants of the historic Slav and Greek Orthodox communities. As such, Nessebar is an architectural and historic monument to Bulgarian culture and is one of the most popular resorts along this coast, with over one million tourists each year. Today the spirit of the ancient market lives on with a multitude of little shops and sidewalk vendors, selling all sorts of art work and tourist souvenirs. 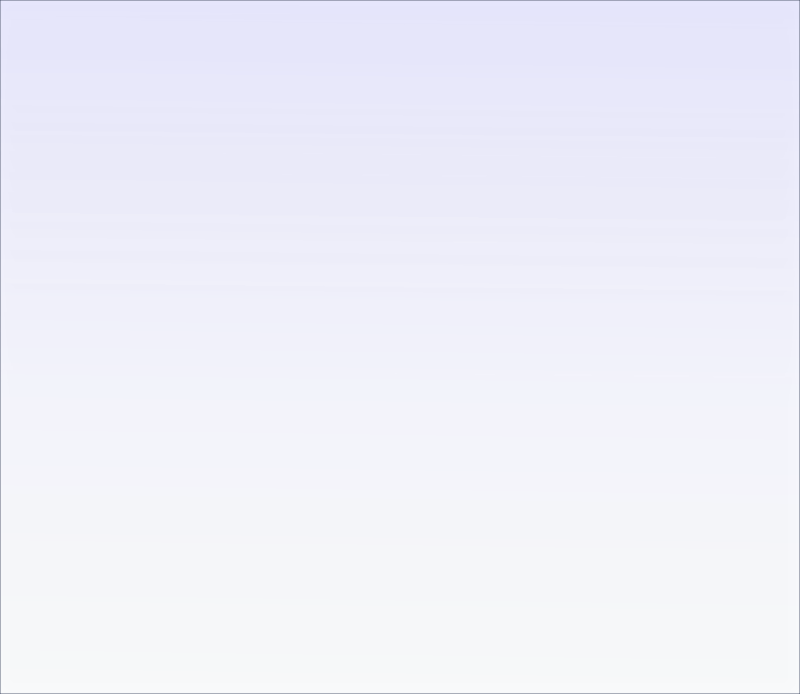 This includes fine crochet works, knitwear, pottery, wood-carvings, paintings, jewellery etc. In fact almost anything to remind you of your holiday! To end your visit, Nessebar has a wide range of restaurants, cafés and taverns for you to choose from. The best restaurants can be found on the steep southeastern tip of the peninsula and in the middle of the old town. Fast food outlets can also be found around the edge of the old town. Nessebar can be reached very easily from Emerald resort, either by one of the regular buses from Ravda or by taxis from the resort. These can be ordered directly from reception.